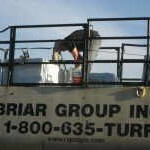 Our mission at Briar Group Inc. is to provide you, our customer, with exceptional products that are site specific and competitively priced. 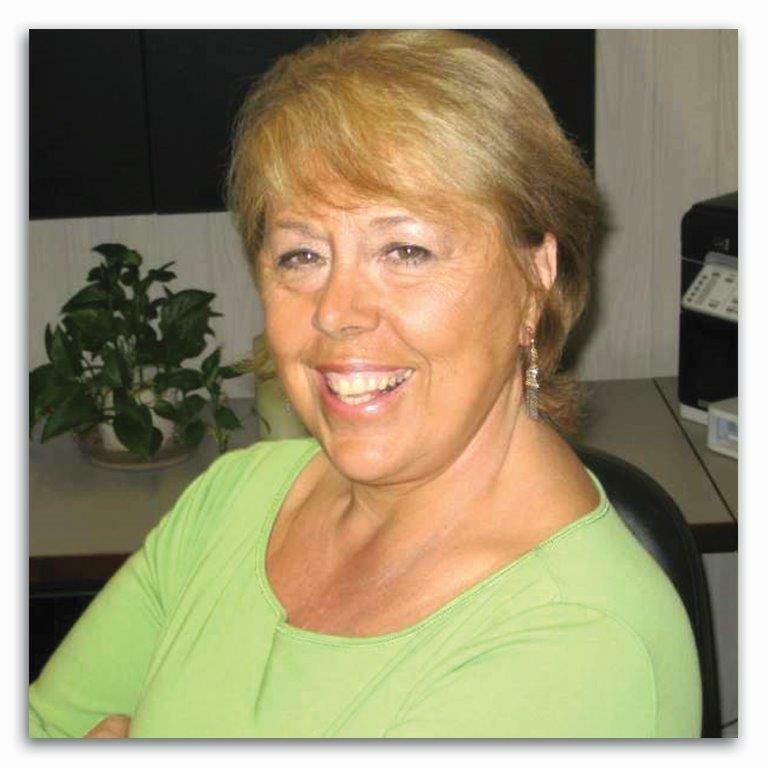 Your phone call to Carol will guarantee your satisfaction in salesmanship, convenient scheduling, and timely follow-up if you have a question or problem. Please browse our various products and call Carol for answers and solutions to your needs. Carol Davis, President of Briar Group Inc. The product(s) we recommend will be suitable for your site-specific application. You will be provided with the appropriate product at the appropriate time. The product will perform to expectations. 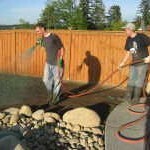 All our lawn products and site-specific erosion control products will not wash away or we will respray at no charge. We had our back yard hydroseeded Thursday evening. I just wanted to let you know how enjoyable the two young gentlemen were. I’m sorry that I don’t remember their names, but they were professional and friendly. I was curious about how hydroseeded was done and they graciously let me watch and photograph the whole operation. I photographed it because my husband shares my curiousity and he couldn’t be there to watch, so I told him I’d take some pictures. I’m enclosing some of the photos. Enjoy! We had your service for the first time and Heidi came back 4 weeks later for a second hydroseeding. Now, almost 4 months later we want to say thank you very much for your wonderful job and share with you the accomplishment. We are so happy to work with you and will recommend you as much as we can. 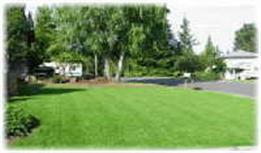 Our neighborhood is jealous of a so nice lawn…..
Again, thank you so much. Have a wonderful day. Jeremy and his assistant arrived at our home last Monday at 8:00am sharp as scheduled. They were courteous and informative. bare dirt and see a wonderful sea of lush, dense growing green! We are so very excited about the great lawn that will soon be able to accommodate our family fun and enjoyment! 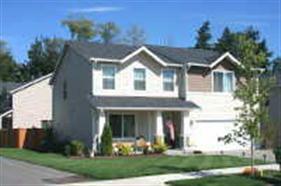 This is our second home and the second time we have chosen your company to help use ensure we create the best, most beautiful yard in the area. We are not disappointed!. Thank you ever so much for employing good people like Jeremy (and his assistant) and providing such good service and quality at a reasonable price. Dan says: Thank You ! Thought you might like to see the results of your work. Five weeks old and beautiful. I hope you don’t mind but I have given your name out to several of my neighbors who have stopped and were amazed at the results. Two were neighbors who installed turf last summer and they both said that after seeing our lawn, they wish they had done this. Today I had the pleasure of two employees from The Brair Group. Albert and Carlos were prompt, courteous and most of all, helpful with all of my questions concerning my new lawn. I would recommend your service to any of my friends based on customer service alone. I look forward to enjoying my new lawn.